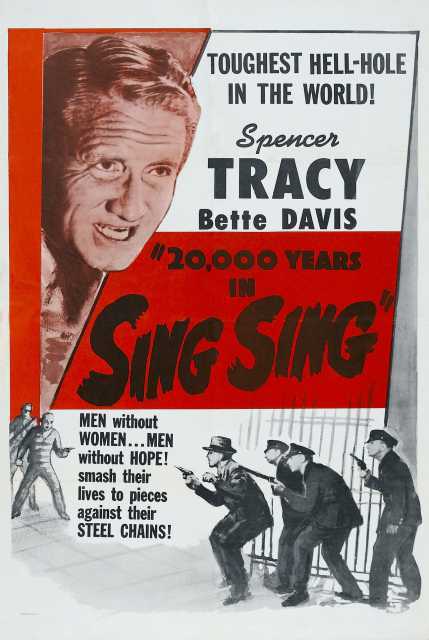 20 000 Years in Sing Sing is a motion picture produced in the year 1932 as a USA production. The Film was directed by Michael Curtiz, with Spencer Tracy, Bette Davis, Arthur Byron, Lyle Talbot, Louis Calhern, in the leading parts. There are no reviews of 20 000 Years in Sing Sing available.